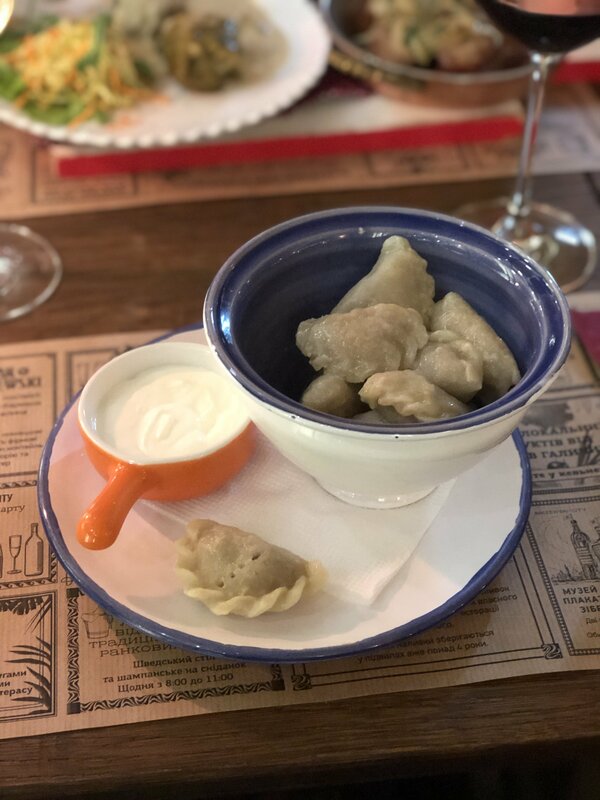 Whether you call them manty, pierogi, khinkali, or varenyky, we can all agree on one thing: dumplings are the food of the gods, and they’re always welcome on our plates. 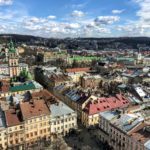 I made it my mission to find the best dumplings in Lviv and though I tried a lot, these are the three restaurants that really stood out. 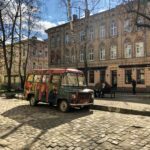 Savor the flavors of Uzbekistan, Georgia, and the old Kingdom of Galicia without leaving the city center with this guide to the best dumplings in Lviv! 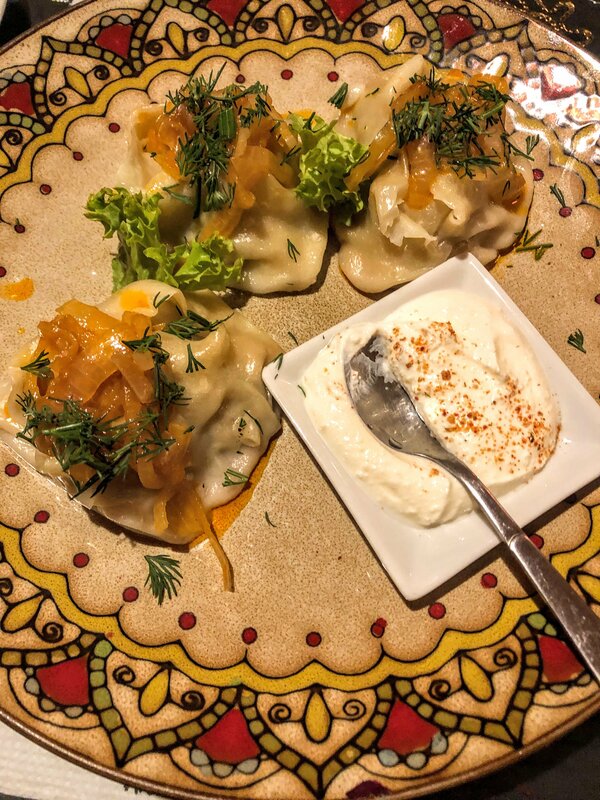 Baczewski restaurant was hands down my best food experience in Lviv – if you only have time to try dumplings at one place, this is it. We tried a few dishes (the smoked cheese appetizer was particularly interesting) but the pierogi with meat was the star of the show. We also enjoyed the atmosphere, where each room has its own distinct personality and we were serenaded by a live saxophone player. Of course, after you eat the best dumplings in Lviv, finish your meal with a shot of the famous Baczewski vodka… for digestion, of course. No lie, my mouth is watering just writing this. Khinkal’nya Na Fedorova is much more casual than Baczewski (and cheaper) but no less delicious. This was my first experience with khinkali but luckily our table came with an instruction card. Eat them with your hands only (no forks!) and leave the twisted top part on the plate. 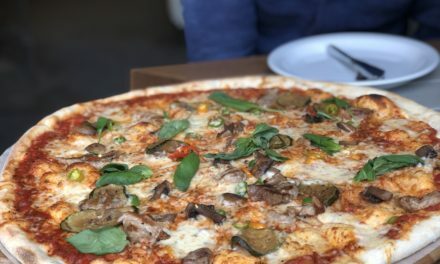 You can order them with meat or with garlic and cheese, and I recommend trying both. 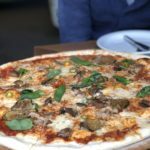 Pair them with the phenomenal cheesy flatbread and finish your meal with a pint of beer for 44 uah / 1.65 usd or a glass of house wine for 65 uah / 2.50 usd. In the spring and summer you can indulge in the khinkali at their outdoor seating in a park, which makes an already perfect experience even better. 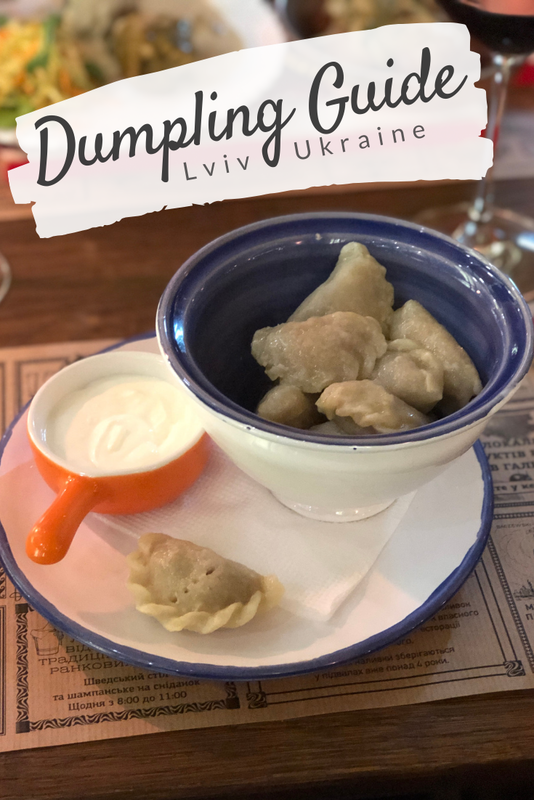 This is my second favorite restaurant in the city after Baczewski and I strongly suggest stopping by for some of the best dumplings in Lviv – you won’t regret it. I’ve never had Uzbecki food or been inside an Uzbeki restaurant before, so when I stumbled upon Chaikhana Samarkanda, I knew we had to try it. The fact that they served dumplings was just the icing on the cake. The interior is beautifully decorated with colorful paintings and both the meat and the pumpkin and onion manty that we ordered were delicious, especially with the sour cream sauce that came with them. I also got (and recommend) the lagman beef soup with hand-made noodles. 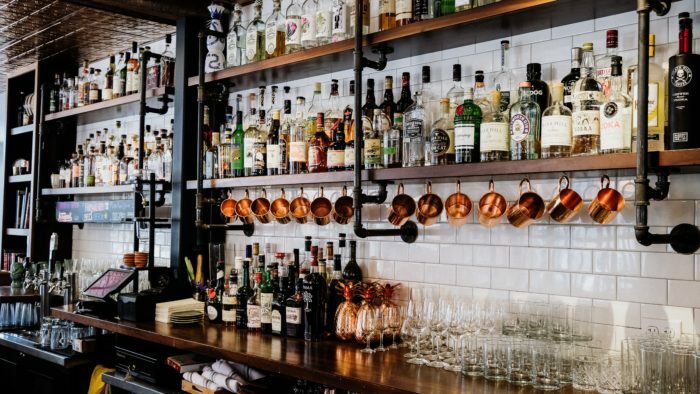 Just beware that the service is pretty slow (at least when I was there) so go when you have some time on your hands or want to pair your meal with a few drinks. This restaurant is located outside of Lviv in a small mountain town called Skole. 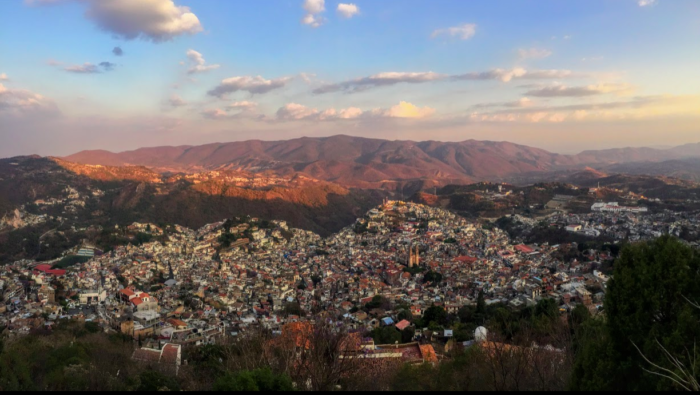 Dan and I visited it to go hiking on Mount Parashka and stopped in afterward for dinner before we caught our train. I tried Siberian dumplings with meat for the first time and they were honestly phenomenal: buttery, garlicky, smooth, flavorful goodness home-cooked by the grandma who runs the restaurant. I’m including them on this list simply because I have a newfound passion for dumplings and enjoy writing about them (can you tell?) but if you find yourself hiking in Skole, definitely don’t miss them. 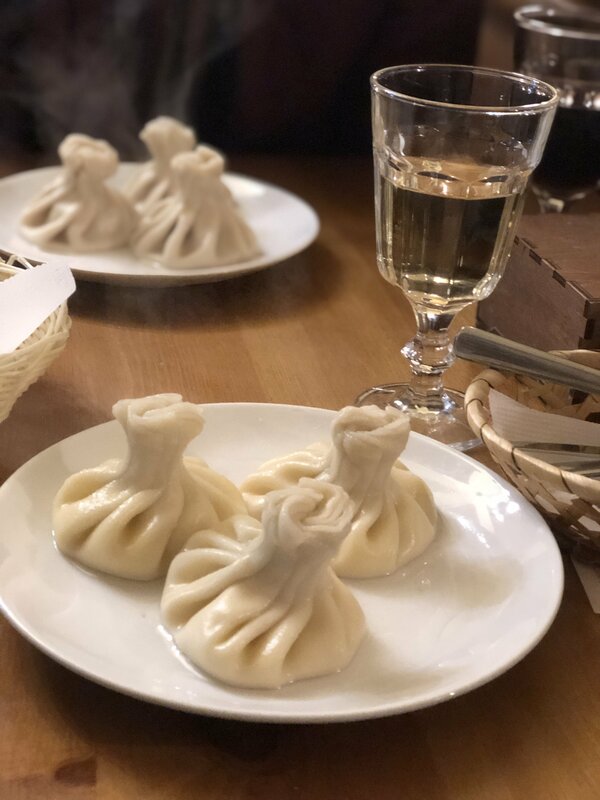 In my personal opinion, Baczewski has the best dumplings in Lviv (and also a nice, formal atmosphere) but it’s also the most expensive restaurant on this list and usually has a pretty decent wait time to get a table. 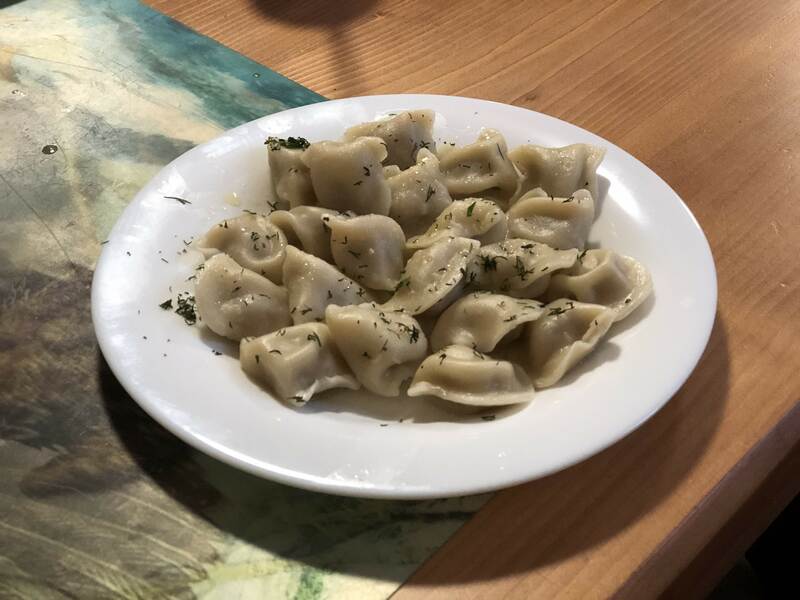 If you’re looking for something a bit more casual and budget-friendly, the Georgian dumplings at Khinkal’nya Na Fedorova are super delicious and won’t leave you disappointed. Finally, the Uzbecki dumplings at Chaikhana Samarkanda are tasty as well and were a great introduction to a whole new cuisine for me. Honestly, I think you should eat at all three, but whichever you choose you’re in for a treat. Enjoy! 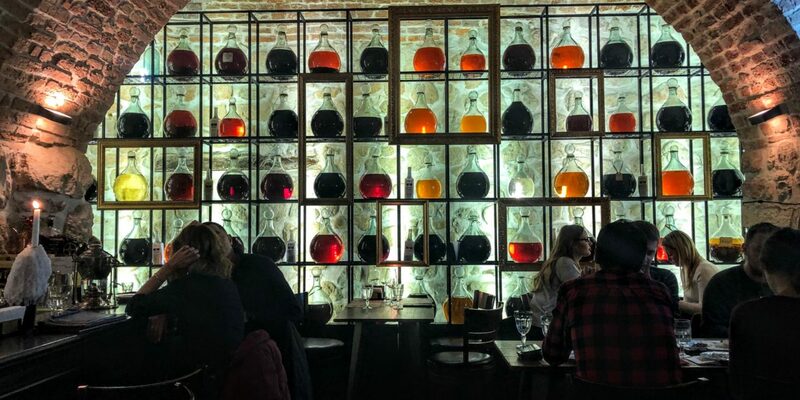 After you indulge in some delicious dumplings, grab a drink at one of the 10 best bars in Lviv – my curated list includes VR cocktails at an underground bar, tinctures best sipped with coffee, craft beer at a four-story theater and so much more! 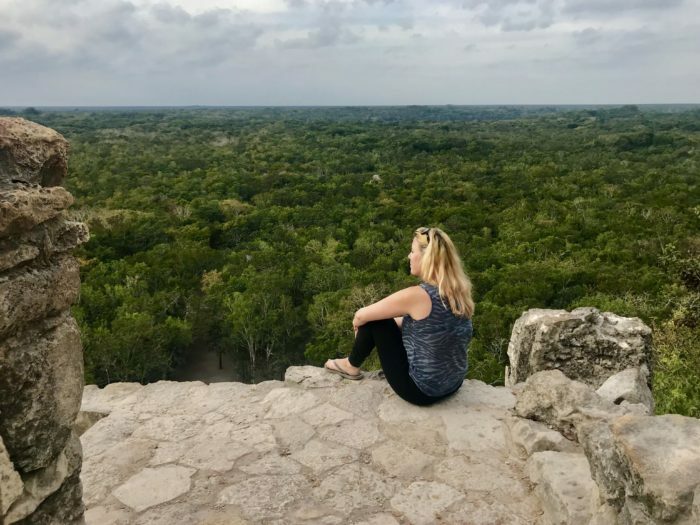 NextCambodia vs. Malaysia: Which Should You Visit?